Last night, when I took the dogs out, I was surprised that it was so dark. The moon should have been lighting up the yard as brightly as a cool sun. I didn’t know until that moment that I was seeing a lunar eclipse. The moon was partly blocked and yet the sky was completely clear of clouds. The shape that darkened out the moon resembled the rounded top of the earth blocking out the sun that had just set behind me a few hours earlier. I hurried back into the house to get the camera and clumsily took a few photos. Much later in the evening, the moon was back to normal, shining reflected sunlight from its full, beaming face. “It’s time for you to leave. They love me without pause. You’re nothing, can’t you see? And waited out of sight. When he was without light. He’s, after all, a star. Categories: Science, sky, Stars | Tags: lunar eclipse, moon, poem, sun | Permalink. When the Captain and I were on one of our trips to Baja California, we stopped to do some shopping in Ensenada. I found a puppet-style doll that I couldn’t live without. She was the Mexican version of Annie Oakley. What made me even happier, was buying the doll that had to be her partner. He is pictured in the photo below Annie. The store proprietor told me that this doll represents the hen-pecked husband, the Honeydew man (Honey, do this and Honey, do that), but in Spanish they called this fellow a “mandelon,” because he is ordered about. What woman would not want a mandelon to do things for her? I had to have this doll! In my novel Orion’s Gift, Sylvia is all alone in the world and has more than her share of problems. She really needs someone, so I gave her a mascot to lend her strength. Below is a short excerpt from Orion’s Gift, telling about how Sylvia came to adopt Annie. In one shop, handmade puppets on strings hung from the ceiling. Each doll had a unique character and, like orphans hoping to be adopted, seemed to call, “Take me with you.” I fell in love with a Mexican Annie Oakley. She held a mini six-gun in each hand and radiated confidence and self-reliance. I paid for her and happily carried her home to my van. I rigged up a spot on the curtain rod behind the seat for Annie to watch over me at night. She’d be my mascot, a reminder that I was strong and could take care of myself. If you would like to read about Sylvia, you can purchase the e-book for less than the price of a hamburger. Just click on the link to amazon.com. Please help spread the word about Annie the mascot and the book she lives in by re-tweeting this post. Categories: Baja, Books, Camper van, Camping, Constellations, Orion, Relationships, Stars, Writing | Tags: Orion's Gift | Permalink. I’ve copied this post from my other blog, https://annelisplace.wordpress.com/ in the hopes that I could interest my wordsfromanneli followers to check out my second blog. That blog is dedicated mainly to authors, writing, and books, but it need not be of interest only to writers. Without readers, we writers are like rudderless ships. Categories: Baja, Books, Camper van, Camping, Constellations, Orion, Outdoor Activities, Stars, Travel, Writing | Tags: Anita B. Carroll, Anneli Purchase, Authors, book cover design, California, ebooks | Permalink. This is an old photo I came across. Pablo, the man in the photo, took care of the beach where we stayed. The land belonged to his wife’s family for generations, he told us. There are no facilities, except an outhouse, but most people who camp there have everything they need in their RVs. When we stayed at Pablo’s beach the price was very reasonable at $3.00 per night to park on the beach. $5.00 if you wanted a palapa as well. We stayed for about three months and loved every minute of it. This was what they call dry camping, not because the desert is dry, but because there are no amenities like running water or electricity. It’s very rustic, but also very natural and beautiful. It is quiet there unless someone brings battery-operated radios or (in those days, about 18 years ago) cassette tape players. More often you’d hear someone playing a guitar by the campfire or a group of friends singing at happy hour. Pablo was rightly proud of his beach and kept it clean. He took the seaweed away in a wheelbarrow and dumped it far from the camping area so the little flies didn’t infest the sandy beach. Hard work for a man in his early 70s. Here he is, ironing the beach. I couldn’t believe it when he told me he was “planchando la playa.” Ironing the beach?! I looked it up. Yes, that’s what he had said. He was flattening the sand that many footsteps had scuffed and as he ran his homemade ironing board over an area, it raked up any foreign objects (like cigarette butts, and beer caps) that would otherwise make the beach messy. The handle of the “iron” Pablo is using, is made from a spine of the cardón cactus. Very hard wood. It was after spending a couple of winters in Baja at Pablo´s beach that I decided to write my novel “Orion’s Gift.” In the story I had a character like Pablo but named him Alfonso. If a romantic suspense drama in Baja interests you, why not check out “Orion’s Gift”? Available at all amazon outlets and smashwords.com. Categories: Books, Camping, Canada, Constellations, Friends, Orion, Outdoor Activities, picnic, Winter | Tags: Baja, cleanup, dry camping, ironing the beach | Permalink. Here is a fabulous deal for anyone with an e-reader. For the next month, until May 15th, just in time for Easter and Mother’s Day, my e-books will be on sale for only $1.00. Do you like reading the kind of book where you come away feeling like you’ve learned something new? I know I do. The setting and background in each of my books are very different from the usual. 1. 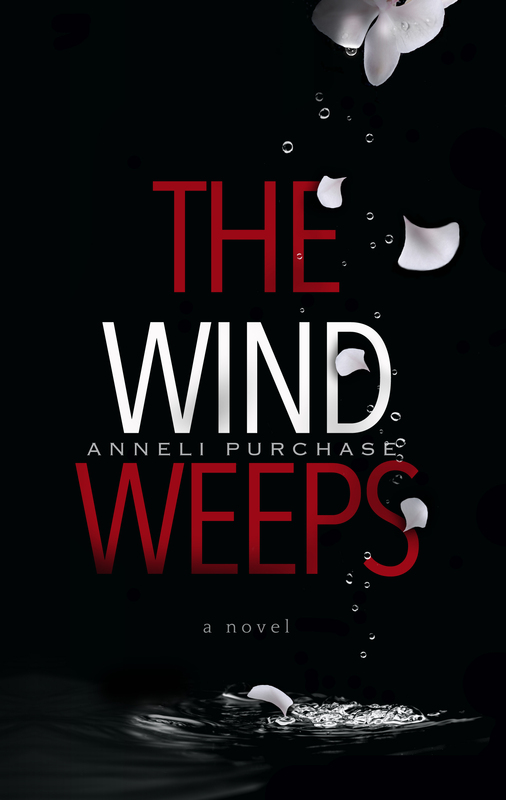 The Wind Weeps takes place on the West Coast of British Columbia and takes you up the coast from Vancouver Island, to the mainland, and north to the Queen Charlotte Islands and back. But it’s not a travel book. The characters live and work on the coast and this is where their story evolves. While I have you in the grip of romantic suspense, you will inadvertently be finding out about life on the coast, at times, on a fish boat and at times in a remote cabin. Ah … a romantic remote cabin. How wonderful! But only if you’re with the right person. For $1.00 you can can enjoy chewing your nails to find out what happens next. 2. If you’ve ever been to the Mexican state of Baja, you’ll enjoy revisiting the trip as the events in Orion’s Gift unfold in that setting. This one is not a travel book either, but you’ll feel as if you’re right there, with my main characters, Kevin and Sylvia. They each are looking for an escape to the unhappy situations they have left behind. The sparks fly and we think they might have found real love at last, but what they don’t know is that their spurned spouses are hunting them down. Discover Baja, a setting that is like a double-edged sword with its natural beauty and its raw harsh elements. Please take the time to see a recent review of Orion’s Gift at Luanne’s Writer Site. 3. Now for something completely different again, we go to Europe in the days before, during, and after WWII. It is not a war story, but a story of a young woman who lived through it, hoping to find the man of her dreams. Timing and circumstances are rarely in her favour, but her love for her children carries her through harder times than she could ever have imagined. Love triangles always end in heartbreak for someone. You’ll laugh and you’ll cry when you read about Julia, but you’ll end up loving her, too. You can buy all three of these books for a grand total of $3.00. Go to Anneli’s Author Page to see all three books for Kindle. 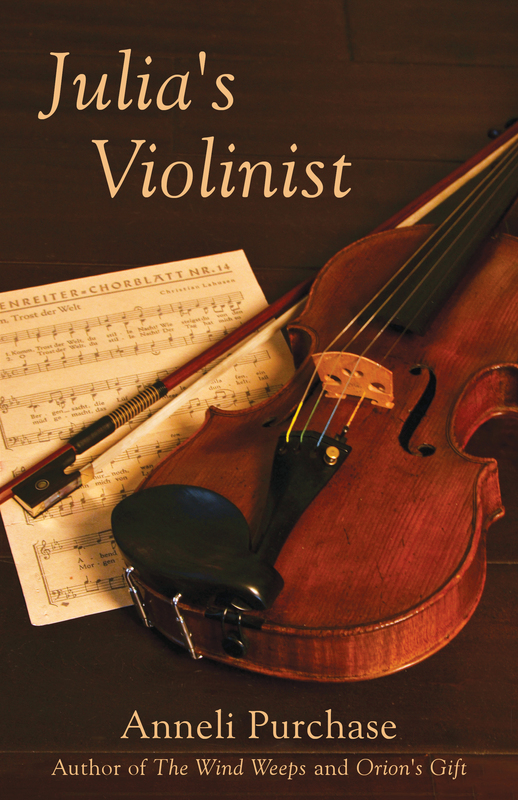 If you have an e-reader other than Kindle, you can buy the books at smashwords.com. Click on the book you want to buy at the regular price and then type in the coupon code to get the bargain price of 99 cents. Categories: Bad Koenigshofen, Baja, beachcombing, Beaches, Camping, Constellations, Fishing, Germany, Mexico, Orion, Outdoor Activities, Queen Charlotte Islands, Stars, Travel, Vancouver Island, West Coast Canada | Tags: Anneli Purchase, fabulous deal, writers | Permalink.